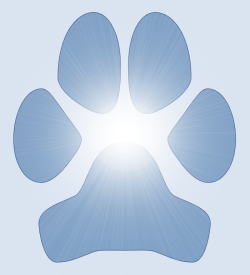 Relating to, or located towards, the center of the main body. 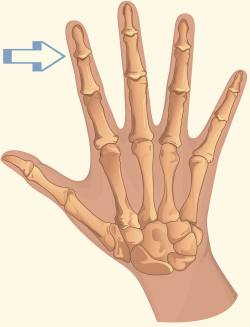 The bones of the metacarpus, between the carpus (wrist) and the phalanges (fingers). The bones of the metatarsus, between the tarsus (ankle) and the phalanges (toes). Hinge joints between intermediate phalanges and distal phalanges.